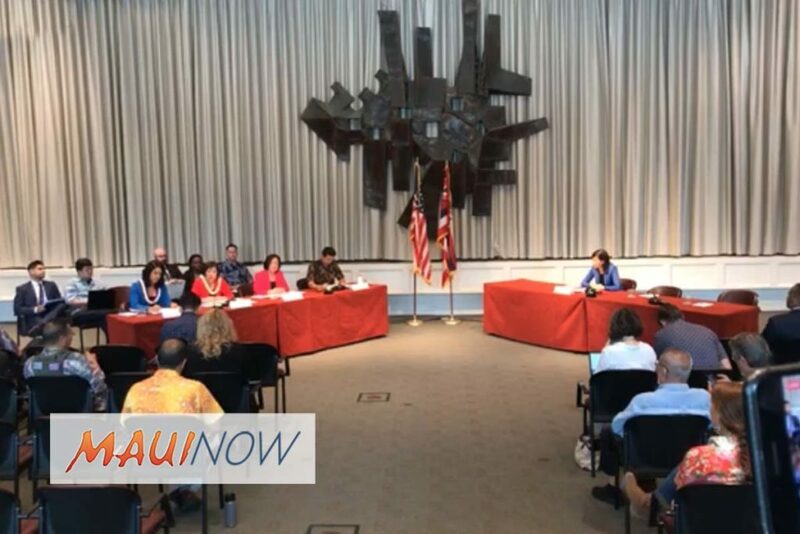 Following the false missile alert sent out across Hawai‘i in January, Reps. Tulsi Gabbard and Colleen Hanabusa introduced legislation to improve the federal Emergency Alert System and emergency alert plans in Hawai‘i and across the country. The nationwide EAS system, operated by the Federal Emergency Management Agency and the Federal Communications Commission, transmits critical information, updates, and alerts in the event of emergencies and imminent threats to public safety. Supporters of the Reliable Emergency Alert Distribution Improvement Act (H.R. 6427) say it would increase access to emergency alerts on mobile phones, televisions, and radios by eliminating the option to opt-out of alerts. The legislation would also explore new ways of alerting the public through online video and audio streaming services; create best practices for issuing alerts, avoiding false alerts, and retracting false alerts if they occur; and build the infrastructure to report and track false alerts. Senator Brian Schatz has introduced companion legislation in the US Senate. “On , earlier this year, an alert message was sent out to over one million phones across the state of Hawai‘i that read: ‘BALLISTIC MISSILE THREAT INBOUND TO HAWAII. SEEK IMMEDIATE SHELTER. THIS IS NOT A DRILL.’ This turned out to be a false alarm, but this message terrified residents and visitors all across our state and revealed deep gaps within the alert system, preparedness measures, and communication channels at every level of government. In the months since, my colleagues from Hawai‘i and I have introduced several pieces of legislation to address the problems that led to and contributed to this false alert going out so we can prevent something like this from happening again, not only in Hawai‘i but anywhere in the country. Congresswoman Tulsi Gabbard has also introduced several measures following the false missile alert in Hawai‘i to identify mistakes, establish best practices, and strengthen the emergency alert protocols and civil defense procedures.